The Daves would once again like to welcome guest blogger Brandon Engel! He has been a great contributor to this site and we are always anxious to see what he comes up with next! Virtual reality is sweeping through the world of gaming, with major studios announcing upcoming titles that will take full advantage of the verisimilitude made possible by this rapidly emerging tech. One of the genres most affected by these changes is horror, as developers use VR to create new ways of both terrorizing and entertaining all who chase the thrill of fear. 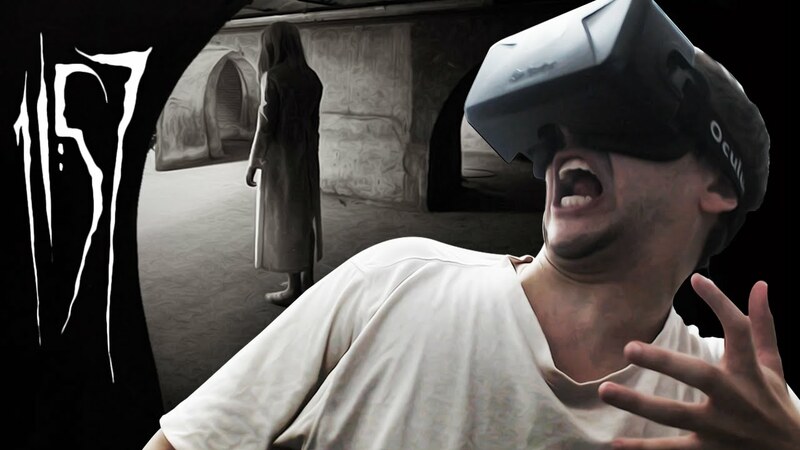 Producers of horror movies are also exploring the use of VR, and countless other industries stand to be impacted as well. 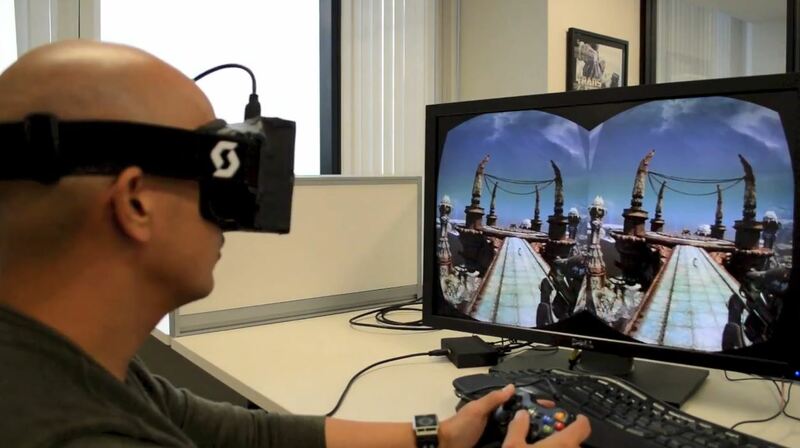 The Oculus Rift, acquired in 2014 by Facebook when it purchased Palmer Luckey’s Oculus VR, is one of the most eagerly anticipated pieces of virtual reality hardware. It’s a headset that plugs into users’ computers, allowing them to access imaginary worlds as long as they have the proper software installed. Sony is working on Project Morpheus, which will by contrast plug into the PlayStation 4 game console. Microsoft isn’t sitting on the sidelines either; its HoloLens will tap into features of a special version of Windows to bring virtual reality and augmented reality to regular applications and user interfaces in addition to doing so for games. All three of these devices are expected to hit store shelves in 2016, so the competition for market share will immediately be very intense. Making things even more interesting is the fact that numerous other companies, such as HTC, Starbreeze Studios and Razer, are also planning to introduce their own models in the near future. 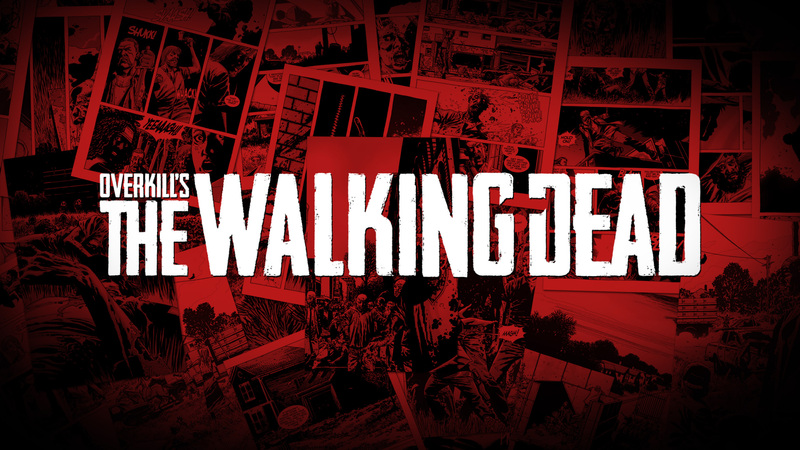 The horror titles for these platforms include The Walking Dead by Overkill, which places players in the middle of a zombie horde, and The Strain by FX, which features killer vampires. These two games incorporate worlds derived from popular TV series, but there are also many games that build entirely new settings. The Kitchen, by Capcom, is set in a house inhabited by a demon while Narcosis by Honor Code takes place in an abandoned, underwater base. 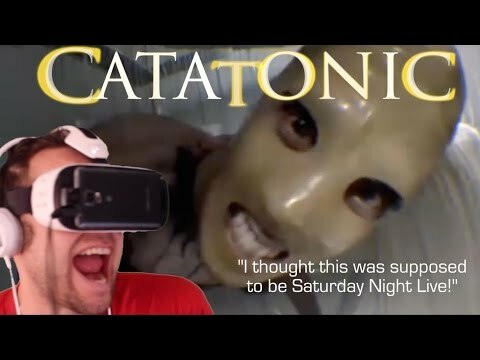 Films that use VR as a medium include Catatonic, which transports the viewer to a psychiatric hospital, and “11:57,” set in a creepy basement. 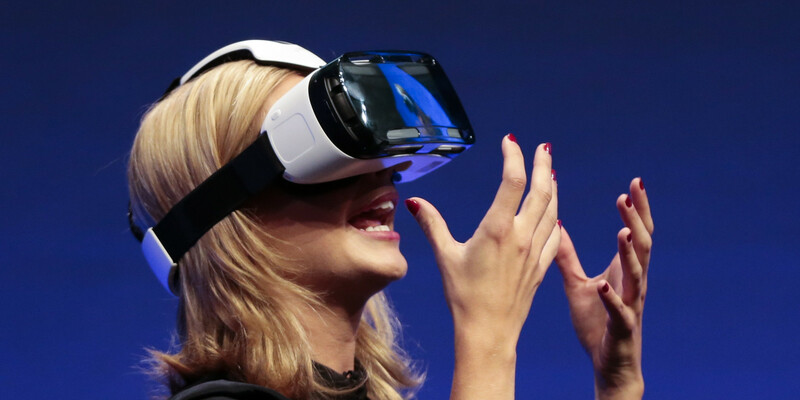 In both cases, the films are less than five minutes long probably because directors are unsure of how long audience members would be willing to sit still while hooked up to VR equipment. Some of the techniques used in both movies and games to scare viewers include movement on the peripheries of the field of vision, unsettling sounds coming from different directions and the sudden appearance of frightening or disturbing characters. These tactics are by no means new, having been used in motion pictures and games for years, but by placing users directly in the middle of the action, VR enhances their effectiveness. Indeed, some are concerned that these new experiences may be so realistic as to cause heart attacks and other medical problems. The website for “11:57” even warns people: “Do not watch 11:57 if you suffer from, [sic] heart conditions, seizures, or any type of mental, physical, respiratory, or medical problems.” It almost goes without saying that such warnings, rather than acting as deterrents, may spur on the consumption of the media. There’s a legitimate worry that unprepared or easily frightened individuals may even die while watching VR horror films or playing games. Producers will thus have to be careful to not go overboard in their attempts to shock and perturb gamers and viewers. 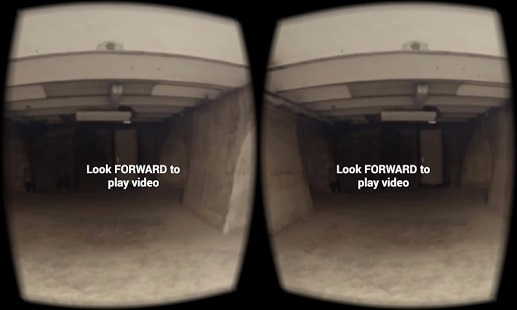 Of course, the applications of VR in horror are but a tiny subset of their potential uses. Education, healthcare, security systems and architecture are just a few of the fields that could be significantly enhanced by the ability to explore and interact with fictional environments. As coders and cinematographers become more familiar with recent advances, we’ll see their creative output get better and better. The transition from silent films to “talkies” and the move from black-and-white to color opened up new spaces for horror films, and the shift from board games to video games did the same thing for gamers. It seems we’re in the middle of a similar evolution, and virtual reality could give us horror stories that we had never before seen or contemplated. We can only hope that customers don’t die from these experiences as this would be bad for repeat business. This entry was posted in Horror and tagged 11:57, Capcom, Catatonic, FX, HoloLens, Honor Code, HTC, Narcosis, orpheus rift, Overkill, Project Morpheus, Razer, Starbreeze Studios, The Kitchen, The Strain, THE WALKING DEAD, Virtual reality. Bookmark the permalink. ← The Godzilla and Monster Models of G-FEST XXII!